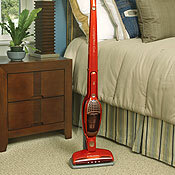 HEPA vacuum cleaners are essential for allergy sufferers and all those wanting a clean, healthy home. 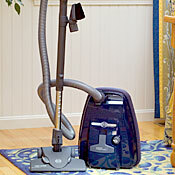 We test and review top brand HEPA vacuum cleaners for particle emissions, suction power, dependability, and ease of use. 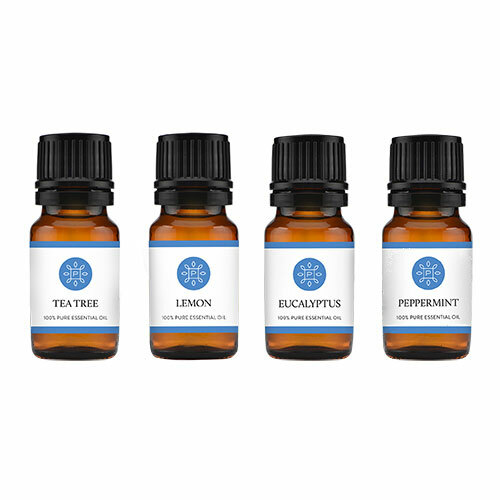 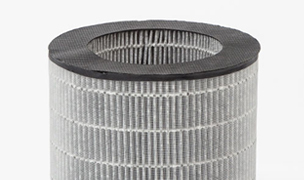 Detailed candid ratings and reviews by our experts and customers are available on our product pages. 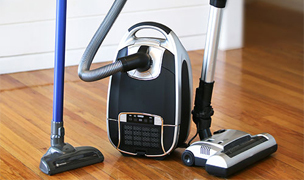 In order to make your selection of vacuum cleaners easier, we have broadly divided them into canisters, uprights or cordless and whether you want them to be most effective for carpets, bare floors or pet hair. 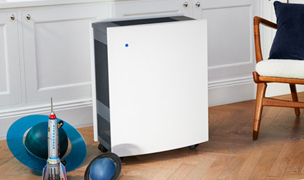 All of our vacuums are considered good choices for allergy sufferers but we have developed a sub-section of HEPA vacuum cleaners which are especially allergy friendly. 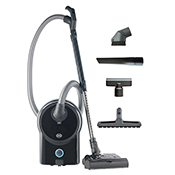 Call 1-888-236-7231 to speak with one of our product consultants for assistance with choosing the best vacuum cleaner for your needs. 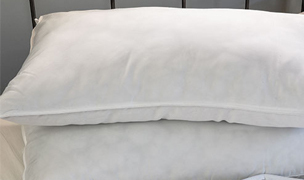 Available 8 AM to 10 PM, 7 days a week EST. 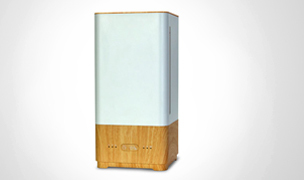 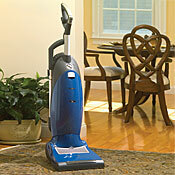 Nowadays, allergy sufferers can choose from a wide selection of HEPA vacuum cleaners and brands. 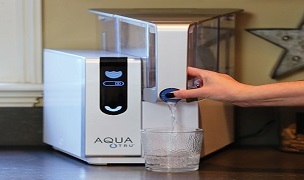 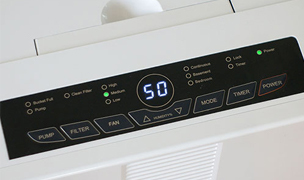 It is our experience that this is one of the few appliances where paying a bit more, yields dividends in terms of reliability, convenience and performance. 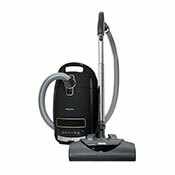 Choosing a new vacuum cleaner can now be a daunting prospect, as all the major vacuum cleaner manufacturers seemingly offer the same choices. 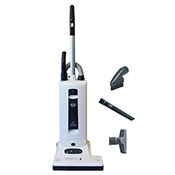 It is only when you take a closer look can you distinguish between them and choose a vacuum cleaner that best suits your needs and is helpful if you suffer from allergies. 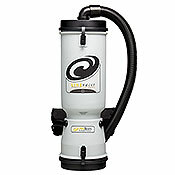 Basic Style – Do you want a Hepa canister or an upright vacuum? 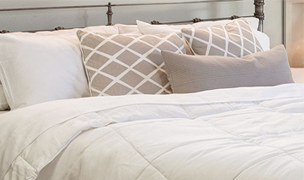 Do you have mostly carpets? 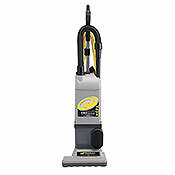 If you have wall to wall carpets, then a traditional upright vacuum cleaner might be the best choice for you as uprights have a beater bar which churn up dirt embedded below the surface of carpeting. 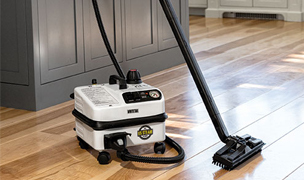 On the other hand, if you have mostly bare floors and a few scatter rugs, then a canister can move seamlessly from one to the other and not make wheel marks on your hardwood floors. 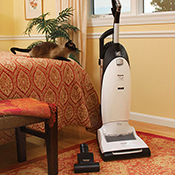 Specialty Vacuum Cleaners – Perhaps you have a special need like the vacuum cleaner needs to be handheld for pickups of lightweight for the elderly or disabled. 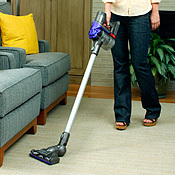 Manufacturers have made huge strides in the handheld and lightweight vacuum cleaner categories in recent years, bringing them up to a level where they actually do a credible job. 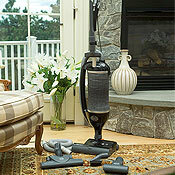 These vacuum cleaners are especially useful for the elderly or disabled such as those with back problems. 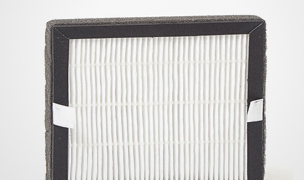 Hepa Filters – Allergy and Asthma sufferers used to suffer when dust was emitted from a vacuum cleaner’s exhaust system but nowadays a good post motor Hepa filter and if possible an entire sealed unit, [the encasing] will do the trick. 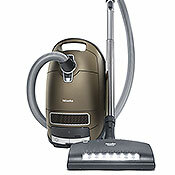 Unfortunately, we have found in our testing of vacuum cleaners that they are not all made equally, and so we have rejected far more vacuum cleaners from prominent manufacturers than we care to name. 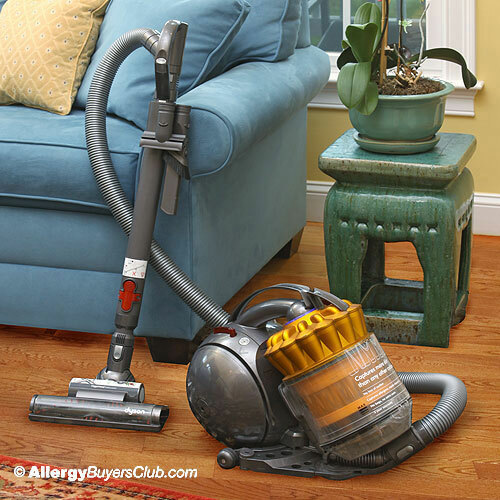 Many times a vacuum is Hepa in name only and wrongly placed within the vacuum cleaner and the dirt still comes spewing out the exhaust system. 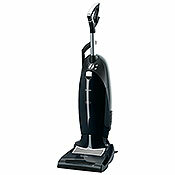 There are a very few vacuum cleaners with washable Hepa filters but be warned they do degrade over time. 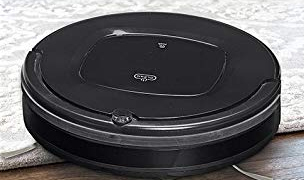 Weight and Comfort – Some vacuum cleaners feel like you are moving a huge rock around which is one of the reasons why we favor canister vacuum cleaners, but even some canisters are like great lumps with no real swivel ability, yet others obey you without a hitch. 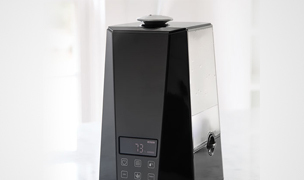 Some handles fit into your hand nicely, and high end Hepa vacuum cleaners have all the speed and mode controls right on the handle which allows you to conveniently manage the controls from your hand rather than bending down all the time which is not optimal as you get older. 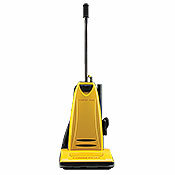 Maneuverability – This is an area in which a number of vacuum cleaners have made extraordinary strides. 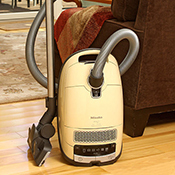 Both Hepa canister and upright vacuums in better models have heads which can swivel and turn in all directions making them so much easier to use and the heads lie flat so you can get underneath couches or beds. 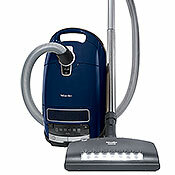 Attachments – Are you a basic floor only type of vacuum cleaner user? 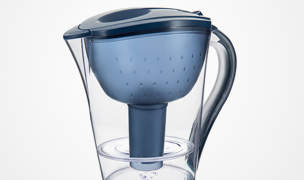 If so, then attachments, their number and quality, will not make any difference to you. 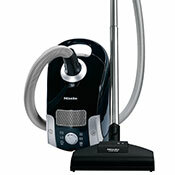 On the other hand, no good self-respecting clean freak should be without a small army of cleaning attachments. 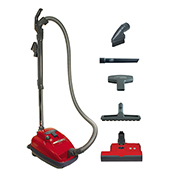 In regards to attachments, we have found that both Miele and Sebo offer the best selection of attachments to their Hepa vacuum cleaners. 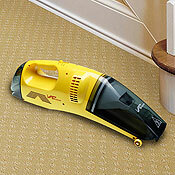 Attachments to upright vacuum cleaners used to be an afterthought since the tools used to go in the closet instead of the vacuum and the hose was so short that the vacuum cleaner tips over when you tried to use the attachments. 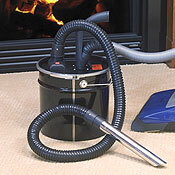 Now upright vacuum cleaner manufacturers are putting a few attachments onto the machine and give you a nice long hose so you can vacuum your couch or use the dusting brush. 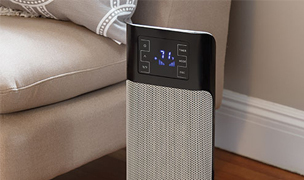 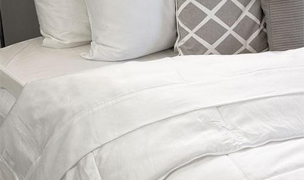 Noise – Consumers have become far pickier about the noise level of their vacuums and do not like it when the rest of the family or their pets flee at the sight of it. 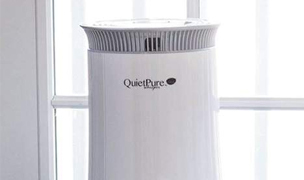 The better models of vacuum cleaners come with insulating materials and better made motors and fans, so they will operate far more quietly. 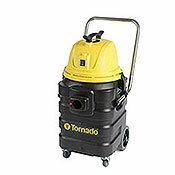 Performance – Let’s face it you want to get up the dirt as fast as possible so you can put the vacuum cleaner back in the closet. 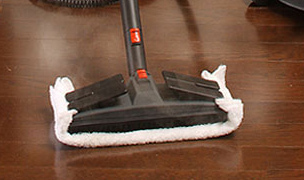 One of the most annoying demonstrations by those door to door sales people is to have you vacuum your carpet until you think it is clean, and then show you how theirs then picks up more dirt. 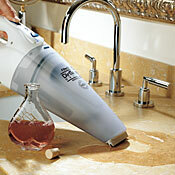 Actually that trick will work with all vacuum cleaners because none of them do a perfect job. 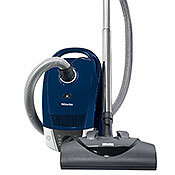 I have literally got on my hands and knees after testing a vacuum to inspect the microscopic specks of dirt left behind. 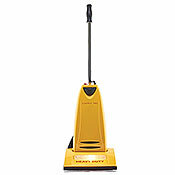 And then of course there are those pathetic vacuum cleaners that leave so much dirt behind it is very clear to the naked eye from five feet away [your head height]. 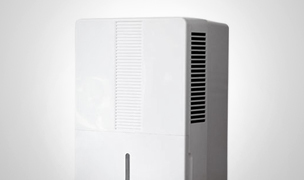 Construction Quality – ABS plastic non-shiny finish. 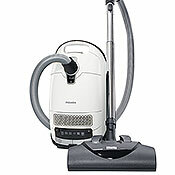 When you have spent a lot of money on a vacuum cleaner, we suspect that you would prefer if the finish is scratch resistant, so that it does not have a banged up look within a month. 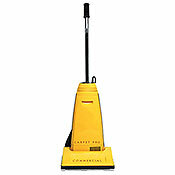 It is like having a new car with it its first scratches on it - it always feels like a let down. 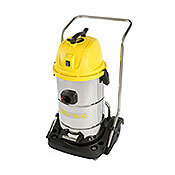 If there is one thing we hear often it is how people hate it when their vacuum cleaner breaks down every couple of years or so and they have to replace it. 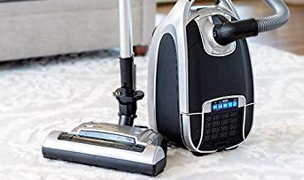 Your choices are simple; pay less and replace the vacuum cleaner more often and be frustrated when it does not pick up the dirt very well or pay more and keep the vacuum cleaner around for years until you wish it would break down so you could have an excuse to buy a new one. 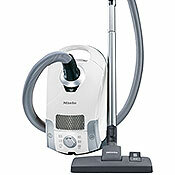 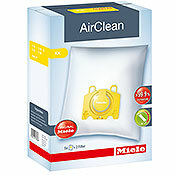 Those people who are into durability should opt for Miele or Sebo vacuum cleaners. 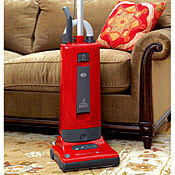 These vacuum cleaners will last almost forever, often 10 to 20 years.